in a class at the studio. This is done at your own risk. will be carried over into the following month. different days and levels of dance. 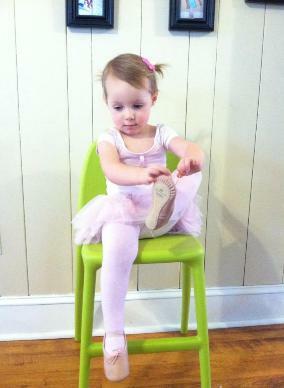 Ballet and Tap shoes, for Classes 1 and 2 only, can be purchased at Payless Shoes. Black patent leather tie tap shoes and pink ballet shoes. Tap: Bloch style # S03088L black split-sole tap flex oxford. Jazz: Capezio CG-15 Black stretch jazz bootie OR Bloch S0499L black Elasta Bootie jazz shoe. Lyrical: Same as Jazz shoe. Tumbling: Black gym shoes. See Miss Gen for black gym shoes. Costume deposits will be due from January 1st to January 25th, 2019.